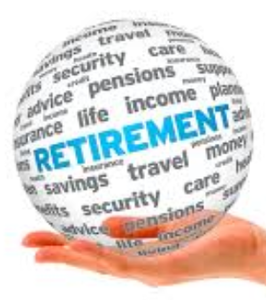 Financial Literacy: Retirement By Design & Estate Planning for Families at Danbury Library on Saturday, April 13, 11:00–12:15 p.m.
Maria Xavier, Financial Advisor for Edward Jones, and Peter Ryan of Yorio Law Group, P.C. share a two-part presentation addressing common concerns and questions that arise when thinking about retirement and estate planning. ¨ Why save for retirement and when? Free! Registration recommended. For more information about the program, call 203.797.4505 ext. 7731.